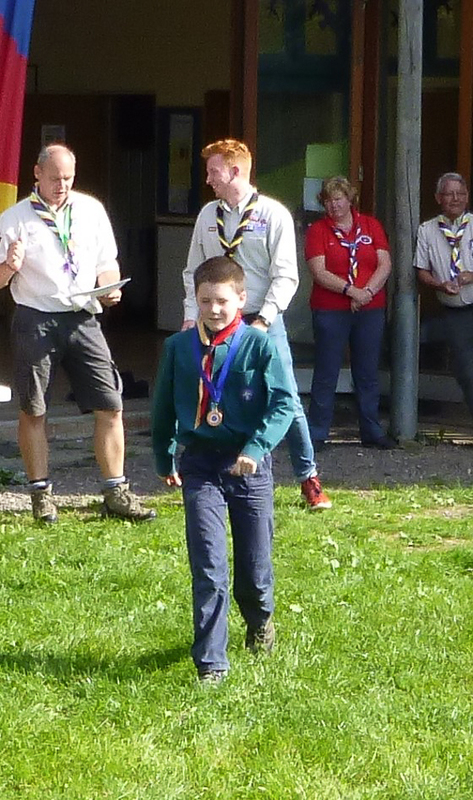 1st Liphook Scouts are rivalling team GB for their impressive medal tally at a recent archery competition. 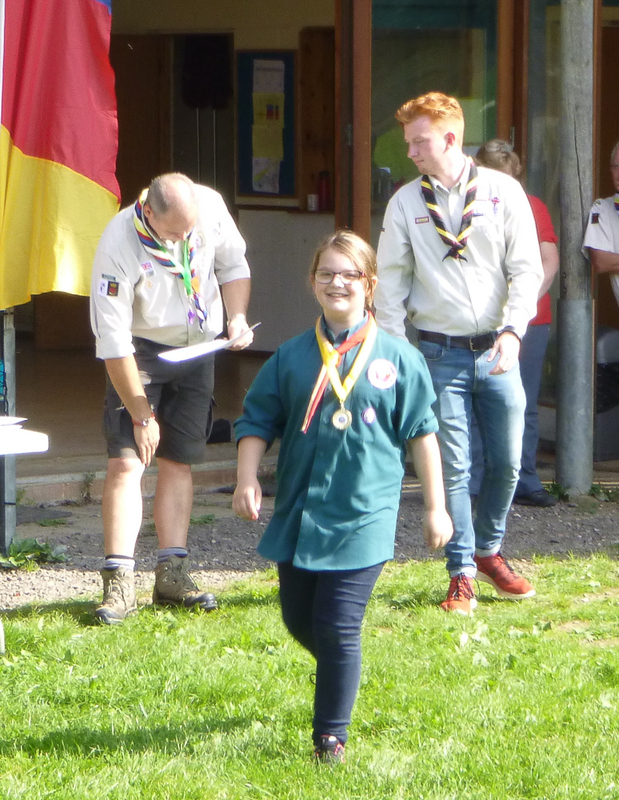 The weather may have been damp but the competition was hot at the Hampshire and Isle of Wight Scouts Archery Competition 2016, held in Lyons Copse, Shedfield (near Wickham) on 17th and 18th September. Despite the number of competitors increasing and higher standards each year at the event, Liphook managed to win an incredible 15 medals – 6 gold, 3 silver and 6 bronze. The team of 19 talented archers range in age from 8 year old Cub scouts to adult leaders and helpers. 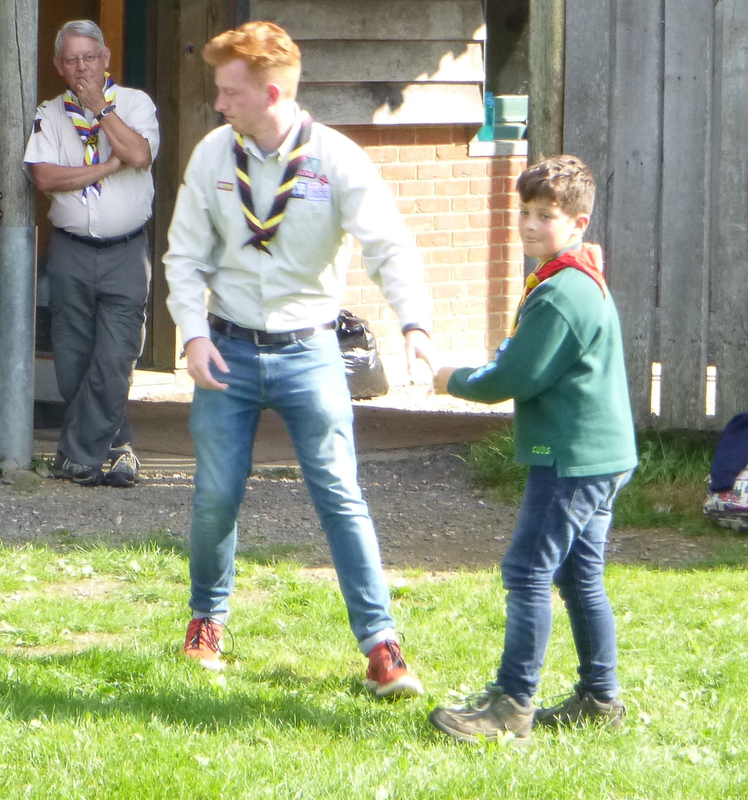 Cub leader and archery co-ordinator Jez Turner said: “The weather wasn’t great on Saturday, but fortunately our first event was ‘Field’ so we were in the shelter of the woods. In this event the U14’s shoot from one peg and the Over 14’s from another peg, further away from the target – at strategically positioned targets, uneven ground, trees, branches, ditches, tyres, logs and some small targets all make this event challenging but, at the same time fun. 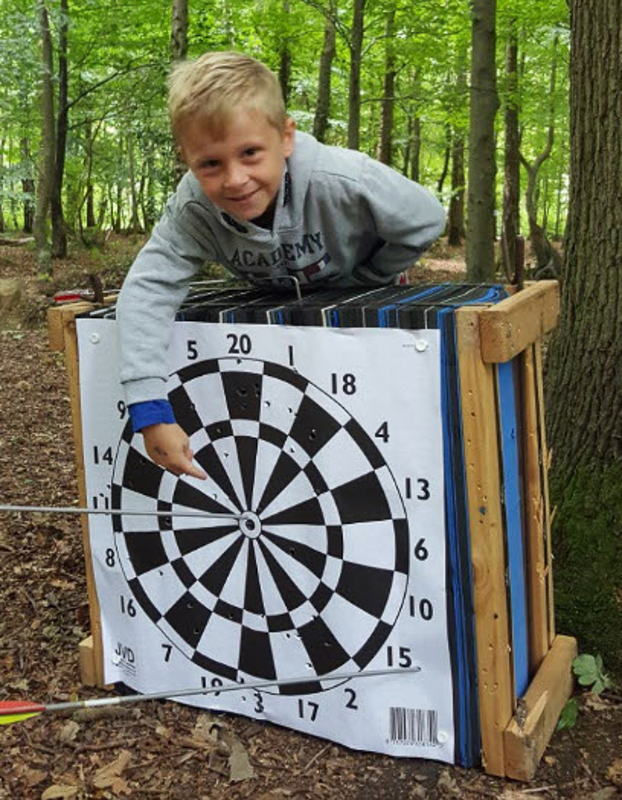 Some quite impressive scores were achieved by our archers and a couple of medals were also won – mainly to those that did well on the ‘dartboard’ target. “A rest over lunch allowed us to get our bows ready for the ‘Target’ event, it was quite blustery on the target range, but that didn’t seem to effect some of our archers who scored incredibly well with some reaching over 300 out of a maximum of 360, and the rewards were a mix of Gold, Silver and bronze medals. The next big event for the Liphook Scout Group Archery Club is the Scouts National Archery Competition Nationals in May 2017.